RM200 = 40 custom design pages included covers design. Estimation 150 edited touch up photos for 40 pages. DVD jpg save of all touched up photos. Online preview and proofing on the layout design. RM500 = 40 premium paper pages. 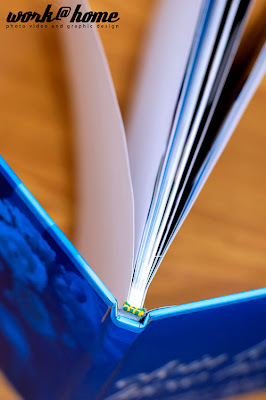 Hard cover image wrap album with size up to 12″ x 12″. RM20 = for every extra per pages. RM450 = for extra copy. 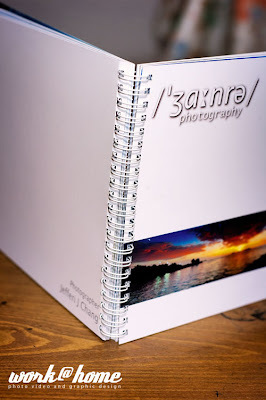 RM250 = 40 pages photo paper wire bound photo book album with size up to 7.3″ x 10.3″ print with cover. 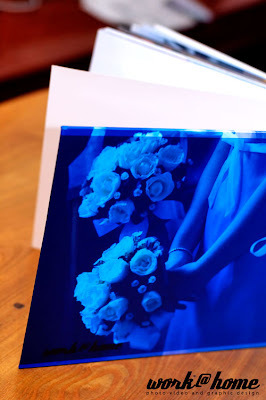 High quality ink jet print photo paper 230gm. 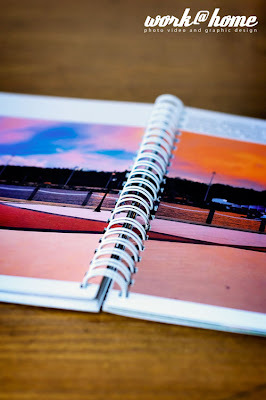 RM10 = for every extra per design + pages. RM200 = for extra copy.